With WiFi reaching everywhere, a lounge and a common room, our hostel offers plenty of areas to socialize. Each of these with cable TV, small libraries, comfortable couches, guitars, board and video games. Each morning we serve a free breakfast and our staff is always around to provide some information or to help with booking excursions, sport activities, hikes or other. Our outdoor patio is refreshing with beautiful recycled furniture, gardens, exotic trees and a relaxing ocean view. We also offer to our customers a spacious equipped kitchen. Services such as Laundry, towel rental and airport transfer are also available. 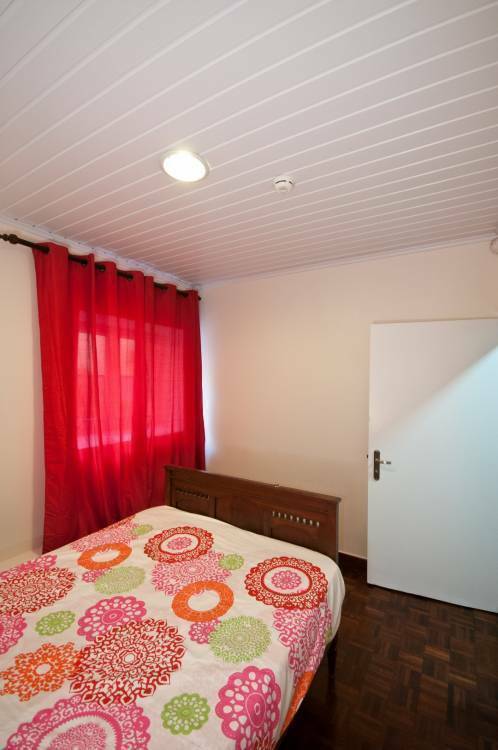 Equipped with 5 private rooms and 2 shared rooms, our hostel provides a variety of rooms for every need. 3 Large Couple rooms with King size bed, spacious wardrobe and classic nightstands. 1 Small Couple's room with a queen sized bed, a classical nightstand all for a budget cost. 1 Twin room with two large single beds, a spacious wardrobe and a fresh decoration. 2 dormitory rooms, each with 6 bunk beds, shelves, lockers and a large wardrobe. Every room includes free bed linen and optional towel rental. Having traveled all around the world and stayed in near a hundred hostels, I met thousands of amazing people in hostels and developed a special admiration for what they represent. More than just another place to sleep, a hostel is a shelter. A place all can stay at, those with gold and those with a backpack, a place where you trade boredom, loneliness and the emptiness of hotels for infinite different styles and paces, where you can meet open minded people or just sink in a book... But most of all a place where you belong, wherever you come from, whoever you are and whatever you do. That is why I chose to create this hostel. 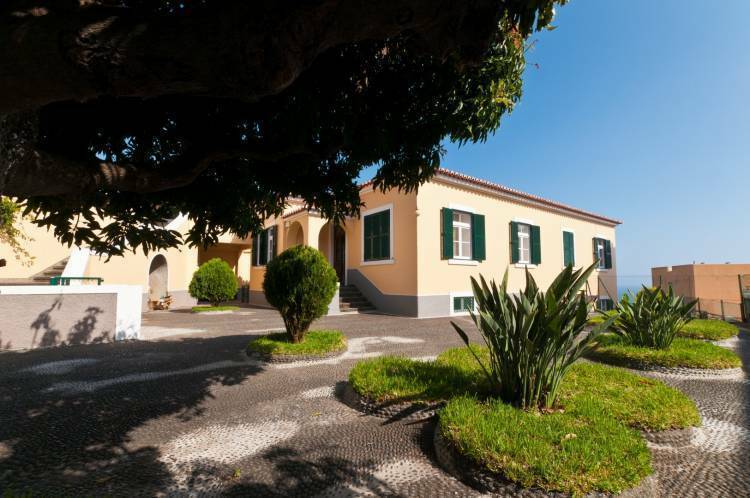 Situated in a calm area of the old town of Funchal with an ocean view, Phil's Haven is located in a beautiful typical Madeiran house with large outdoor areas and gardens. 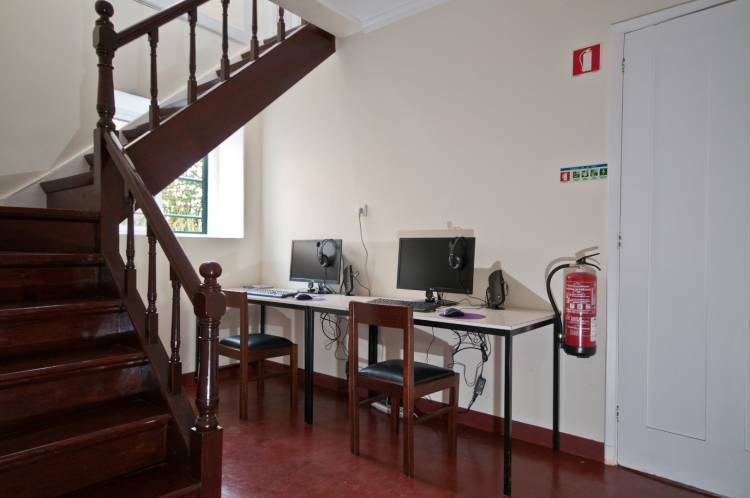 We are your best choice for a cozy, comfy and best value stay in Madeira. 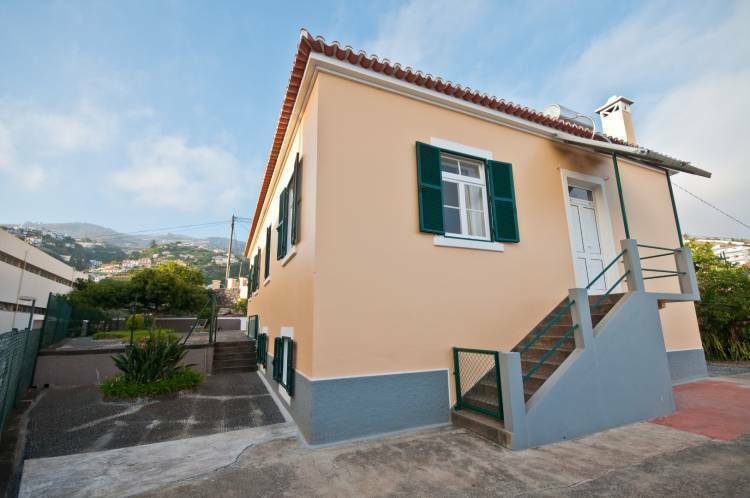 Located 5 bus minutes from old town Funchal, main tourist atractions and the bohemian part of town, we offer a spacious residence with a living room, a lounge, both with cable TV, a fully equiped kitchen, a big patio with exotic fruit trees to awaken your senses and charming homemade furniture! More important of all... Not just a hostel, this is a home! An amazing staff dedicated to make your experience in this island unforgettable, prepared to provide information and help in any way. Enjoy also of our cheap services such as transfers, drinks, snacks, tickets, towels, laundry, mini-shop and more! Come enjoy some relaxed holiday with us, we'll take care of the rest! Free breakfast, free WiFi, kitchen, maps, coupons, lockers, linen, Cable TV, board games, espresso machine, beers, car rental and other! 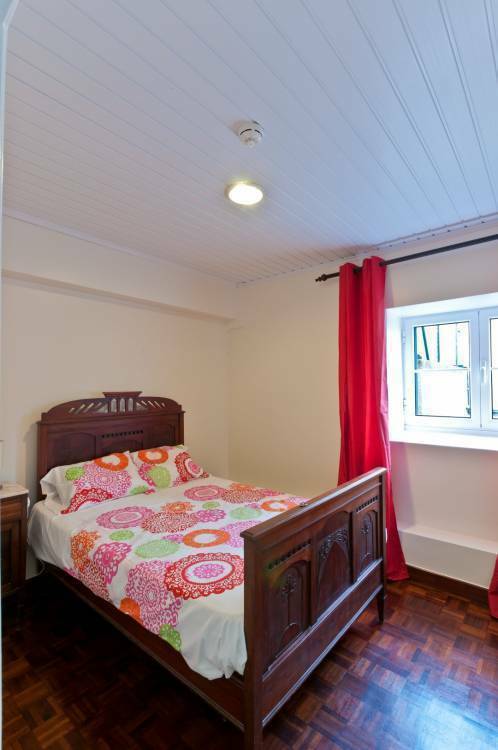 Equipped with 5 private rooms and 2 shared rooms, our hostel provides a variety of rooms for every need. 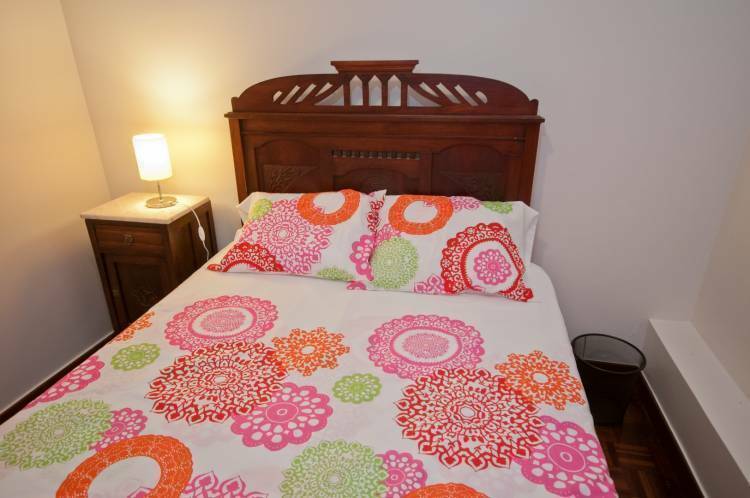 - 3 Large Couple rooms with King size bed, spacious wardrobe and classic nightstands. - 1 Small Couple's room with a queen sized bed, a classical nightstand all for a budget cost. - 1 Twin room with two large single beds, a spacious wardrobe and a fresh decoration. - 2 dormitory rooms, each with 6 bunk beds, shelves, lockers and a large wardrobe. Barreirinha Beach and main attractions such as the Cable Cars, Madeira Story Center, Forte de Sao Tiago, Art District, Museums and bohemian part of town are 5 minutes by bus away. (We provide an airport pickup and car rental services, please contact us if you are interested in any). Take either SAM bus #113 or the Aerobus to "Anadia" Comercial Center and from there take bus #40 to "Quinta da Rocha" stop, use "Lar da Bela Vista" as a reference point if necessary. Take bus #40 to "Quinta da Rocha" stop, use "Lar da Bela Vista" as a reference point if necessary. Follow VR1 to São Gonçalo for 13Km. Take exit 13 and follow ER204. Continue down until the church then turn left to "Rua Nova da Igreja" then down to "Caminho do Lazareto"
Turn right and follow for 60m. Nearest airport: Funchal Int. Airport, 16Km.